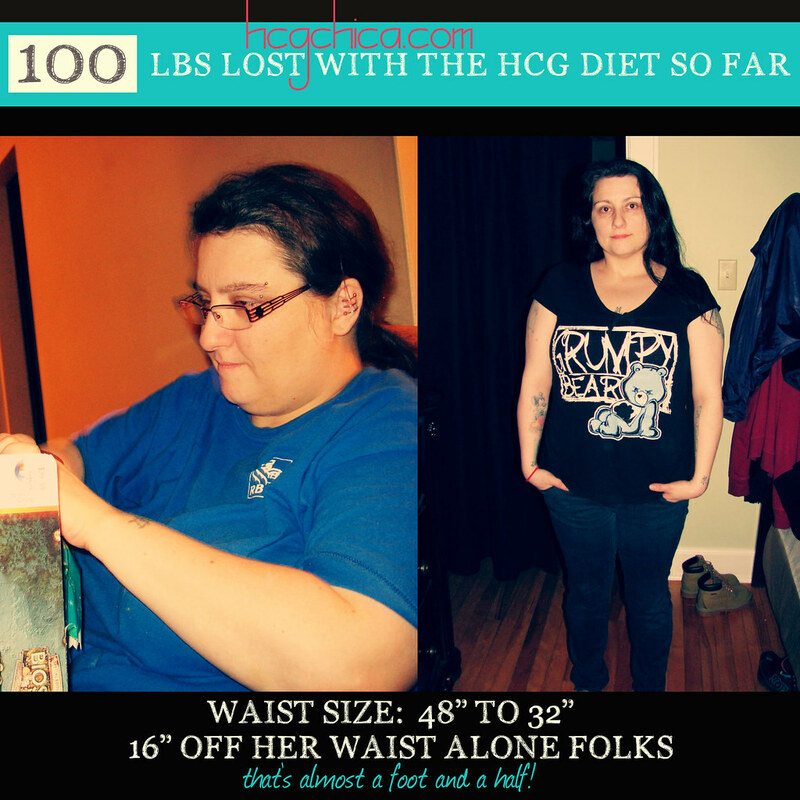 I was very nervous about doing hCG injections when I began. I originally intended on doing prescription drops believe it or not. Never even considered injections! I don’t have any medical background whatsoever and tend to be squeamish so I was like yeah right THAT’S not happening. But the more I researched, the more I felt the injections was the best route to be sure of my results, so I went ahead with it. Sort of. I actually made my husband do my first few days of injections. After realizing that they really didn’t hurt at all, I took over. 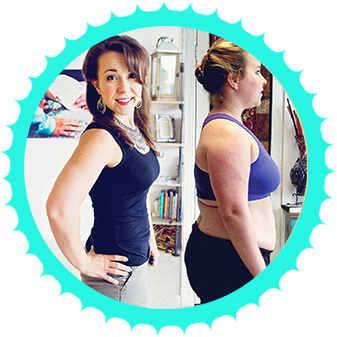 Most of the time, I can honestly tell you that most of the time the injections are painless, especially when you are beginning this protocol with a fair amount of fat to lose – when the injection can just slide right into your fat, you barely feel a thing. Just to give you an example, that first day of my very first round when I fanangled my hubby into sticking me with the needle, I actually couldn’t look at him do it I was so nervous. So I had my turned and I kept waiting….and waiting….so finally I was like, “did you do it yet? Did you put it in yet? ?” And he was like, yep! I literally hadn’t felt a thing. Crazy. As time goes on, and you get leaner, I do find that you feel the injection a little more, but usually by then you’re a pro so it doesn’t matter. At this point, what it feels like to me (which I just experienced when I recently created the demo/tutorial How to Actually Do Your Injection) is like a small prick, just when the needle is first getting past the skin. As soon as it breaks the skin, it slides in with no pain. I’m not sure why this isn’t an issue when you are more overweight – perhaps the skin is thinner because it’s stretched over the excess fat making it not such an issue to get past. The needles are quite tiny – this is nothing like what you remember from your grade school vaccinations. i gave my first injection and had a knot come up on my stomach with a bad bruise. What did I do wrong? Hey Donna! Gosh you know I’m not sure but it’s possible you hit a blood vessel or something. I let my alcohol dry but the actual liquid burns as I inject it. Any help or thoughts? 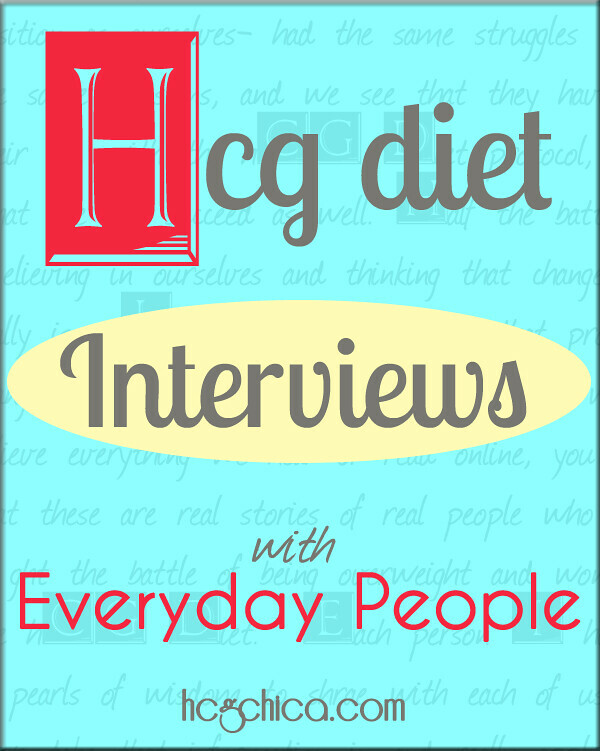 does your hCG have b12 in it? I believe b12 solution can sometimes burn going in- not sure there is much that can be done about that unfortunately. I think with just straight hCG there usually isn’t any burning sensation. I wanted to share my first injection experience. Let me first say… I am deathly afraid of needles. I mixed up my solution as directed last night. Figured if I don’t have much time to think about it in the morning I wold be more willing to just get it over with. Let me just say… It took me less than 5min. I want this I kept saying to myself. So the time came and I stuck it in. And I freaked out. Not what you would think. I freaked out because I thought the needle fell off before I had the chance to inject it. I kept thinking how in the world am I going to find this tiny needle on the floor? I was like crap… I wasted a dose! I pulled the syringe back out and realized that it was all intact and I really did just give myself an injection for the first time ever! I DID IT!!! I swear I never felt the thing. I am not a big person either 5’5 170lbs. Needless to say I had a great first injection experience.